The holidays are nearly upon us, which means some of the biggest shopping days of the year. In addition to Black Friday and Cyber Monday, you likely have a stock of 2016 vehicles that you need to offload to make room for new 2017 models. So what can you do to hit those end of the year sales goals? Start by ramping up your mobile, video and search engine marketing (SEM) efforts. Mobile. 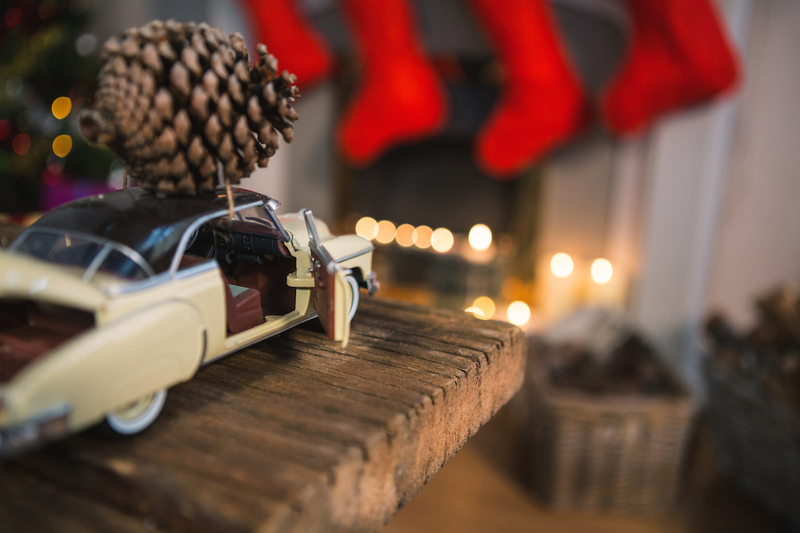 The holiday season starts a time of increased mobility; people are hitting the road to head to grandma’s house or are bouncing from party to party. This means you need to make your message heard on the go. In 2015, there were an estimated 166.3 million mobile shoppers in the U.S. A survey of shoppers revealed 42 percent found mobile the most important way to get information while shopping. So, as you plan your marketing spend for the rest of the year, be sure to make your money count. Mobile should be one of the highest spends on your list. Video. Nothing says the holidays quite like the airing of The Macy’s Thanksgiving Day Parade or a showing of Miracle on 31st Street. Colder weather and seasonal specials will have more people snuggling up in front of the TV. This means you need a strong video strategy. Whether you are pushing year-end deals or marketing new models, your TV ads should be consistent with your messaging across all media, including when people walk into your stores. Don’t forget digital video either. A recent survey found that 56 percent of millennials (who love digital video) are using multiple devices to make holiday purchases. Your video ads should be playable across multiple media. Search Engine Marketing (SEM). If you play your cards right, you will have more branding exposure from your mobile and video ads, so people will start searching for you online. Make sure when they search for you, you come out on top of the results. Shoppers are well-informed by the time they get to the store. Nearly 75 percent of people have started hunting for deals by the time they hit the stores on Black Friday and some 64 percent of people find deals through online search. This is why you need a solid SEM strategy. Choose the right ad text and be consistent across your marketing efforts. Not only should you have solid creative, you need to be searchable. Sometimes even Santa needs help finding a great deal. We’re at the start of November, which means the holiday advertising feast is going to kick into high gear. If you want a seat at the shopper’s table, be sure to make your advertising plans now. Give yourself the gift of a good end-of-year strategy by planning strong mobile, video and SEM campaigns.